Week of February 16 to 23, 2019, the very well reviewed Village Green at Stowe. Ours has a Master bedroom with a King size bed with a private full bath. Second Bedroom on the first floor with 2 twin beds (can be made up as a king if requested in advance) and a third bedroom which is an upstairs loft with 2 more twin Beds. And there is a queen size sleep sofa in the living room. 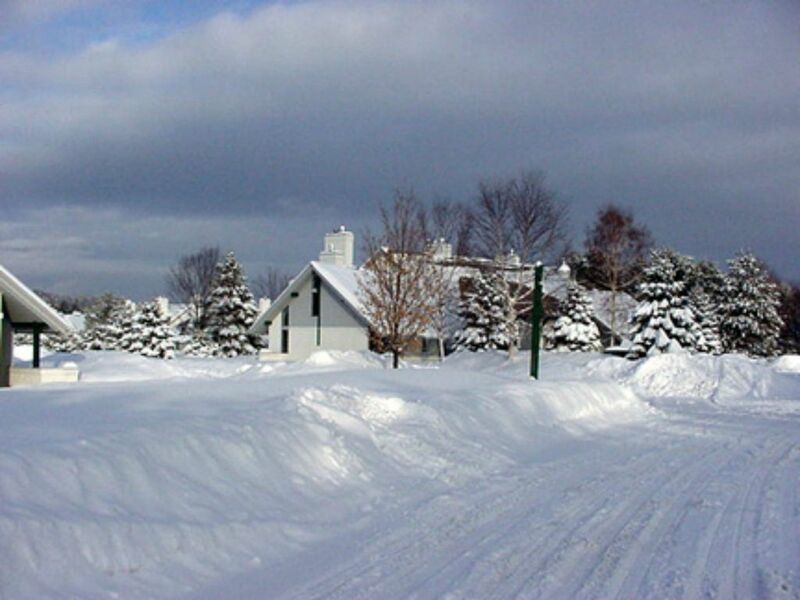 Spacious comfortable New England style ski resort living - the Village Green Condos are great for families or couples. Ski Stowe's Mount Mansfield and Spruce Peak Mountain just minutes away. A free shuttle will take you to the slopes and back or into Stowe and its just steps from your door. The setting is lovely, mountain views all around. And Stowe offers great restaurants, shopping and museums. Sugarbush, Mad River Glen and the Von Trapp Cross Country trails are easy drives for other ski slopes to also try out and there are many other interesting shops and places to explore.